Theddlethorpe Academy pupils have filled 17 shoeboxes with gifts for the Samaritan's Purse Operation Christmas Child. The boxes are filled with fun and surprises to ensure those less fortunate than themselves are able to experience joy at Christmas. 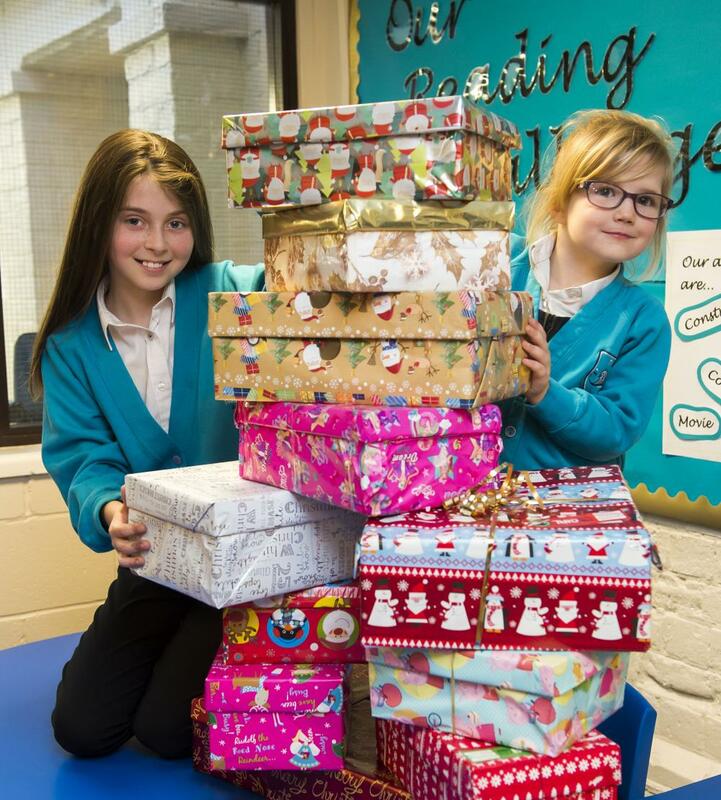 Pictured with some of the boxes ready to post are Molly Watts (Year 5) and Phoebe Gill (Year 1).